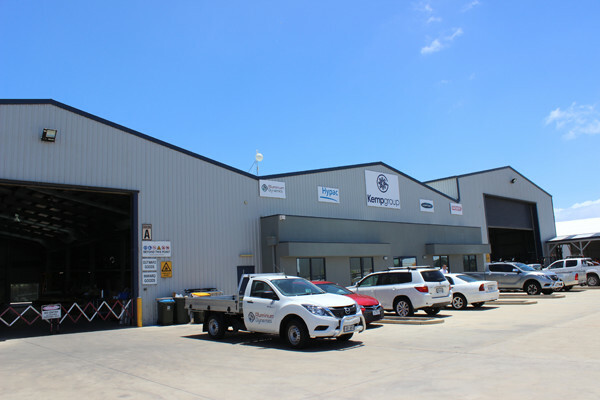 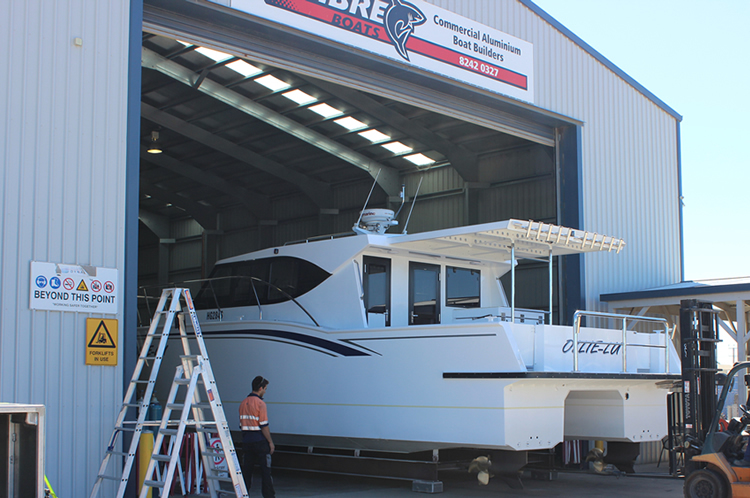 Calibre marine is situated in a purpose built modern facility adjacent to the Marina Adelaide Precinct and Port River Expressway. 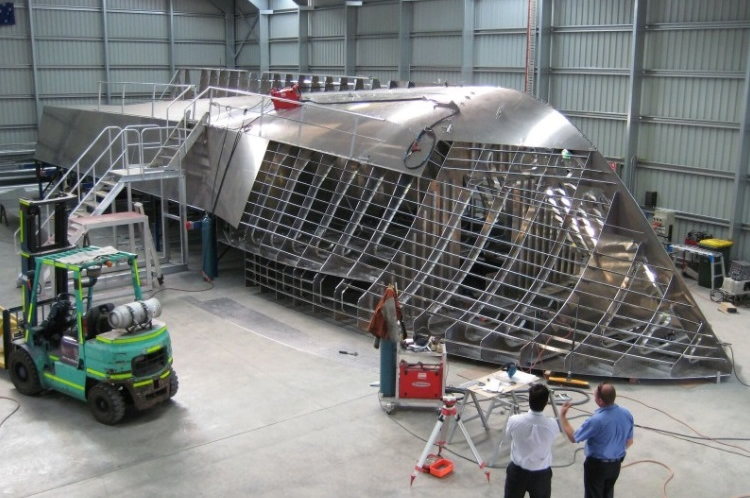 Vessels of up to 25m can be built with ease in the large shed and fabrication shop. 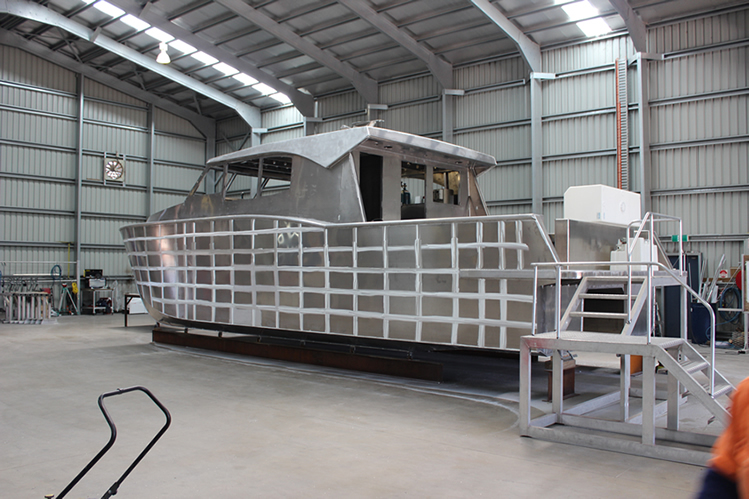 Calibre marine utilise an in house design capability, with material supplied and cut onsite by way of CNC router machine accuracy.